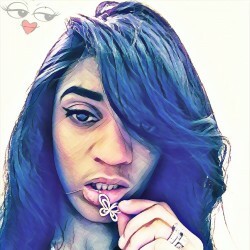 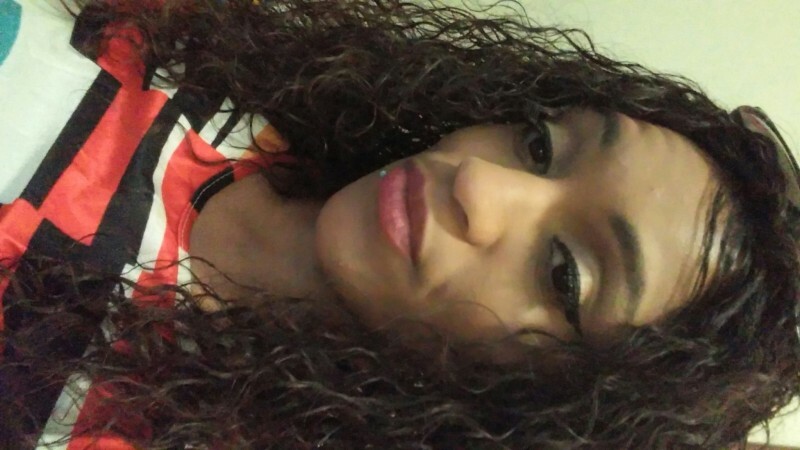 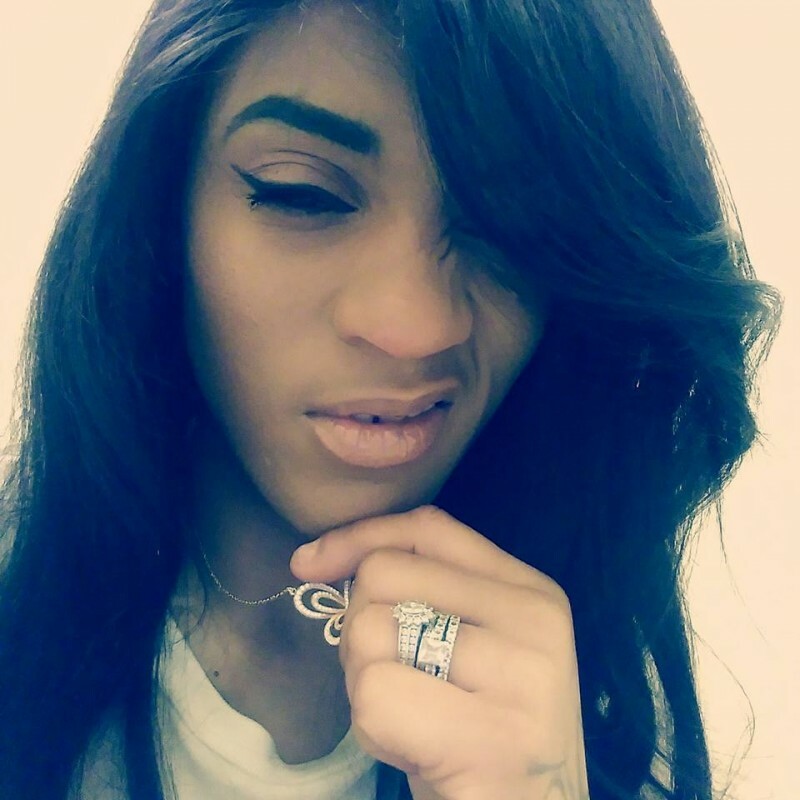 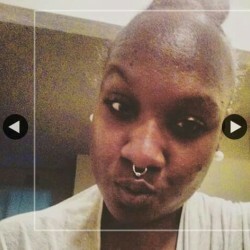 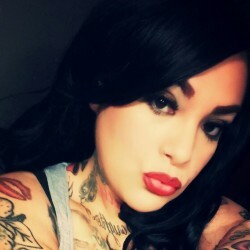 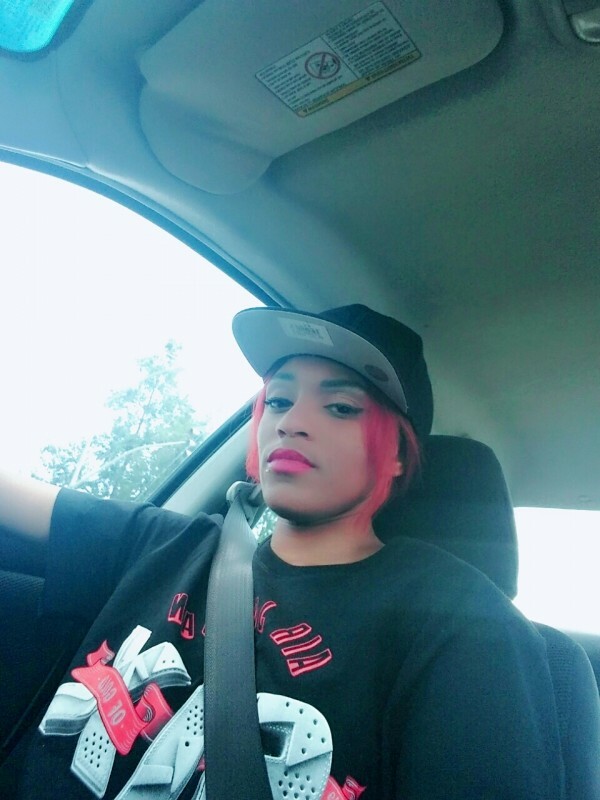 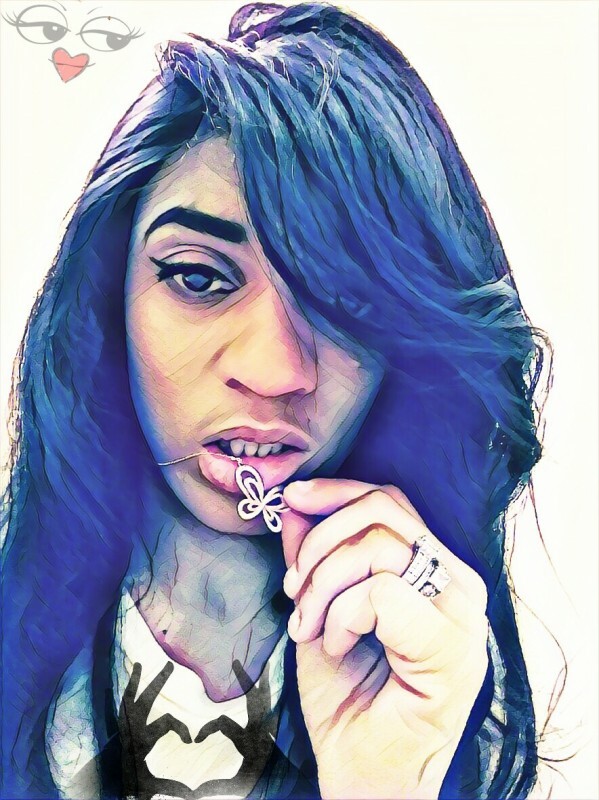 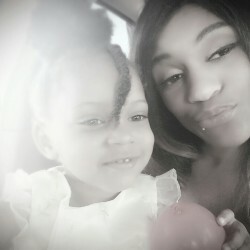 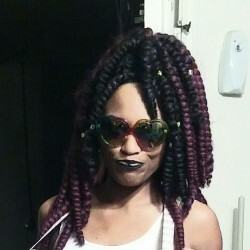 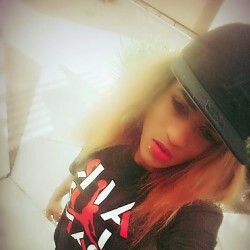 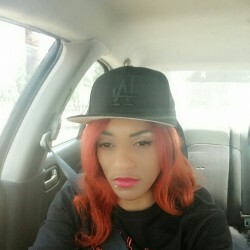 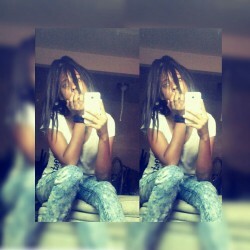 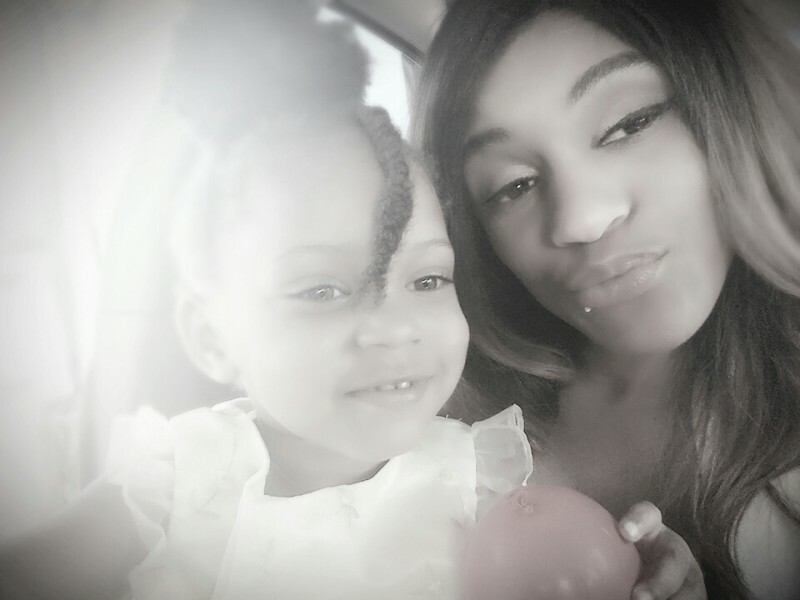 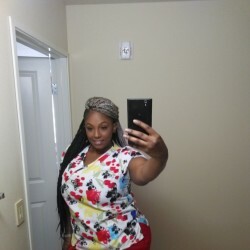 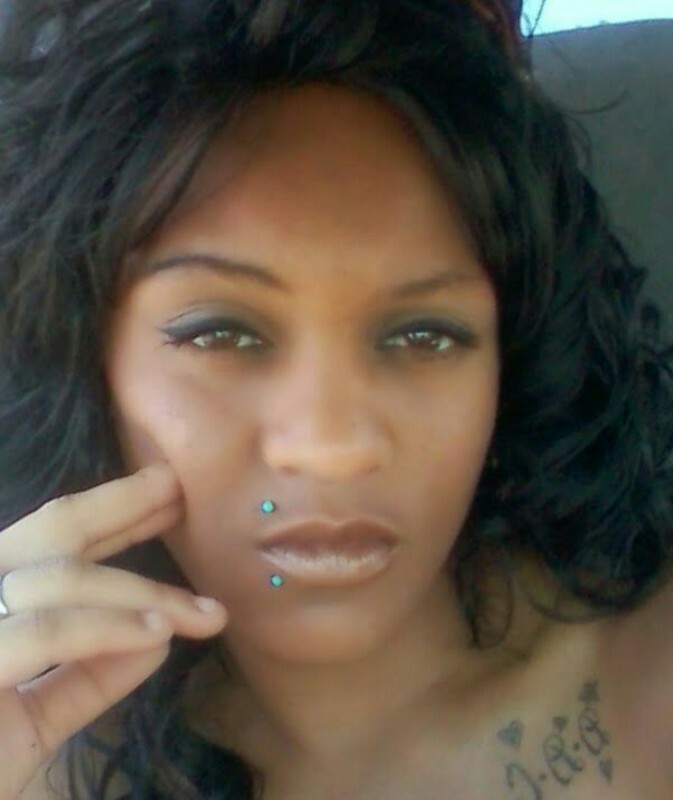 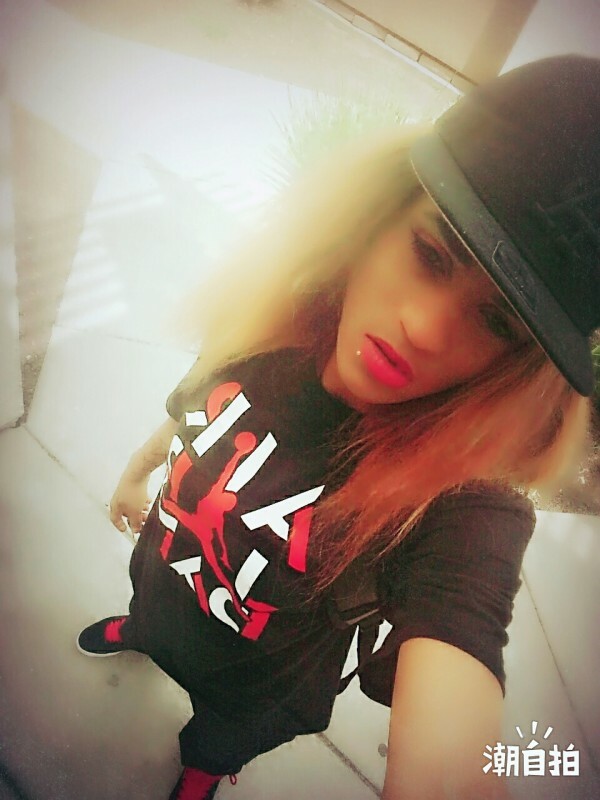 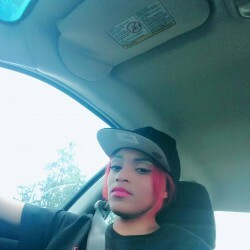 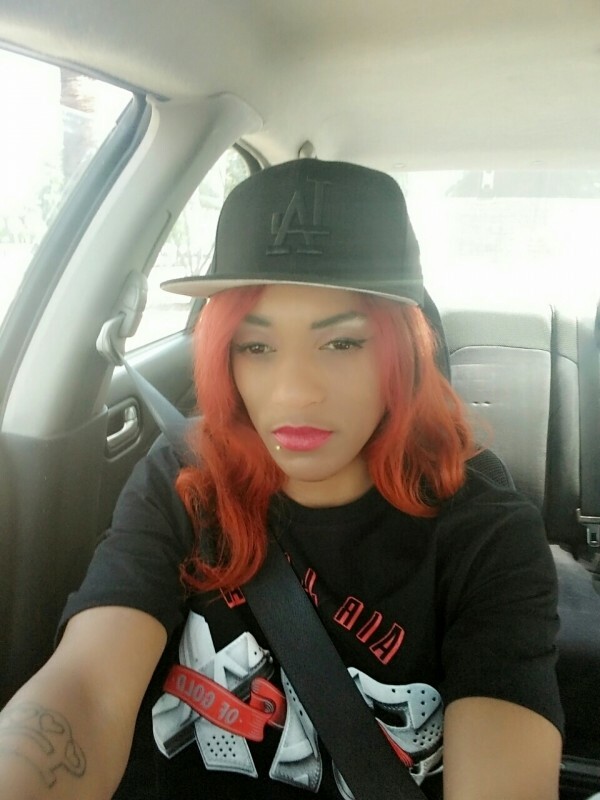 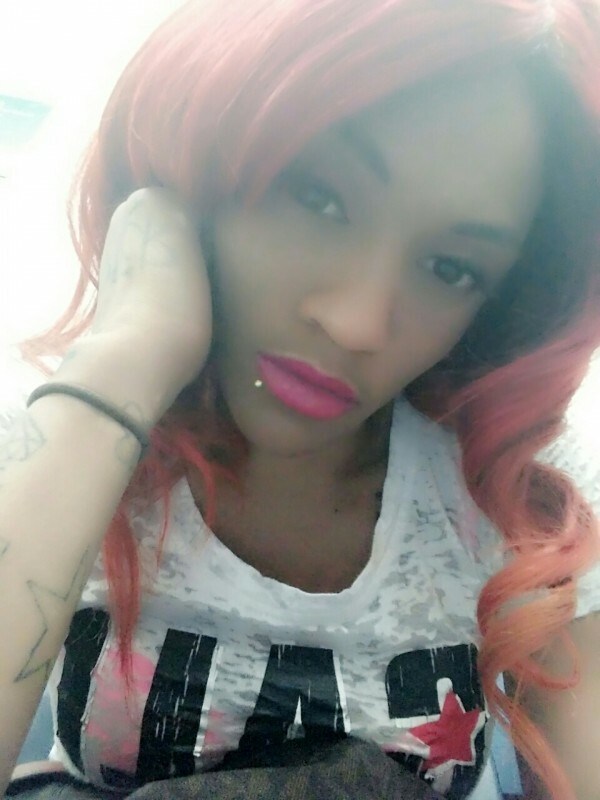 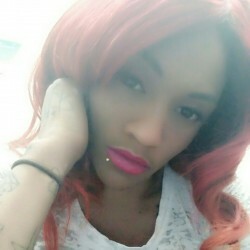 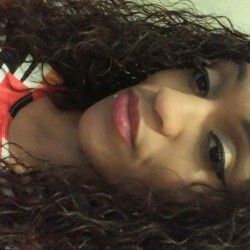 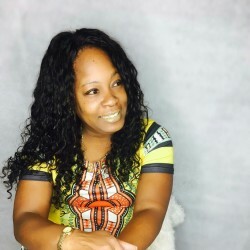 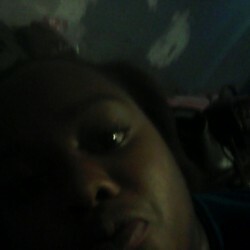 @KayeBae is a 30 year old Lesbian Female from Fresno, California, United States of America. 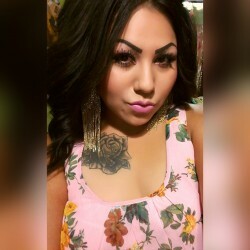 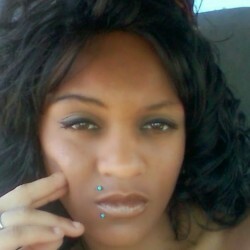 She	is looking for Friendship, Relationship, Chat, Travel Partner, Casual and Other Activities. 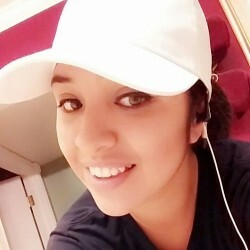 I am looking for someone that is looking for a good friendship, and to meet someone new, maybe make something with each other just somebody that's funny , and knows what they want in life. Honestly, i can not stand a woman in my age group still trying to find her sexuality, not time for the bck nd forth.